The latest mobile market is interested in a huge mass of people. 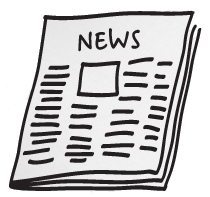 It is not surprising that any interesting announcement is accompanied by a lot of rumors, speculation and leaks. Not rarely use it and the producers themselves, "accidentally" leaked to the network information about the new product, thereby fueling interest in it. Today, the company Samsung has officially introduced a hybrid smartphone called the Galaxy S IV Zoom, which must replenish the existing range of Galaxy S4 along with Galaxy S4 Mini and Galaxy S4 Active. 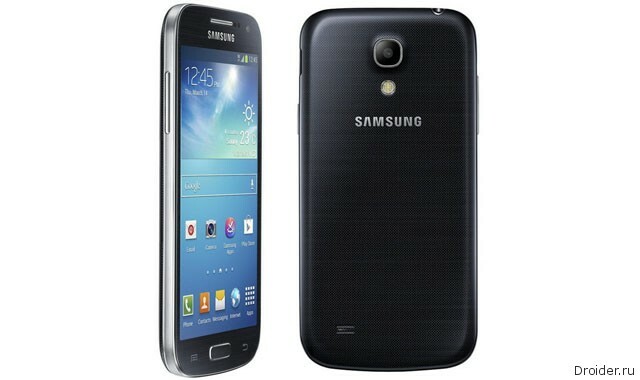 Samsung has expanded its lineup with the announcement of the new Android-smartphone Samsung Galaxy S IV Active. As you can guess from the name, this device is close to the flagship, but overactive people, that is, possessing a certain degree of protection. This is probably the first smartphone manufacturer from high price category, the previous model with the maximum protection covers the lower edge of the middle class. However, let's order. Samsung, the recognized leader of the smartphone market, announced probably the most expected after the flagship and a new Note smartphone – Samsung Galaxy S IV Mini. The device successfully extends the product line of the company in the medium segment due to its relatively compact, but powerful enough solution, after all, not everyone even 4.7-inch of last year's flagship will seem comfortable. However, throw the lyrics and look at the SGS4 Mini more. Today, Samsung finally introduced a "reduced" version of its flagship, rumors of which appeared almost immediately after the release of Galaxy S IV. 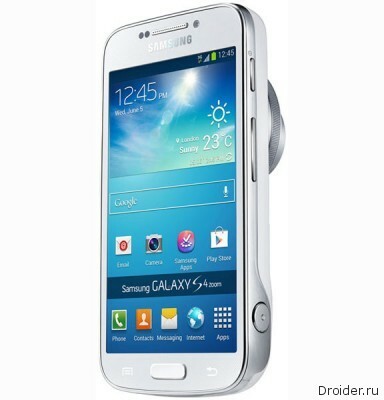 Rumors of a "protected" version of the Samsung Galaxy S IV go for a long time. 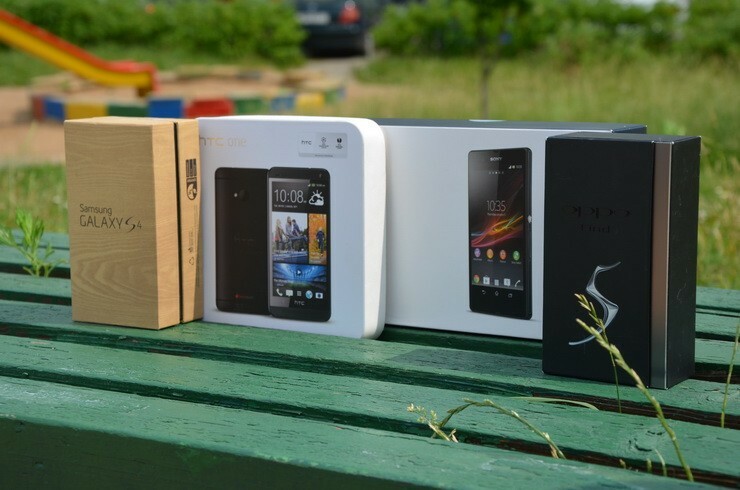 But until recently, the network does not have any photos of this smartphone. 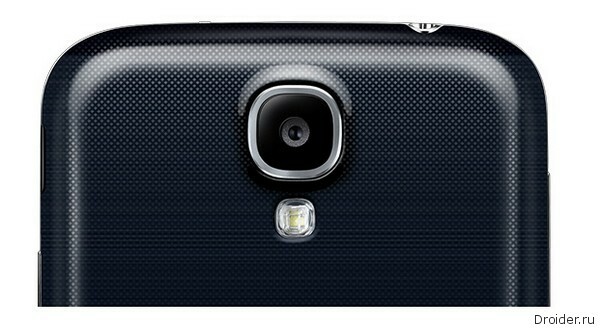 However, thanks to the journalists of the portal GSMArena everyone is welcome first to see the Samsung Galaxy S IV Active. 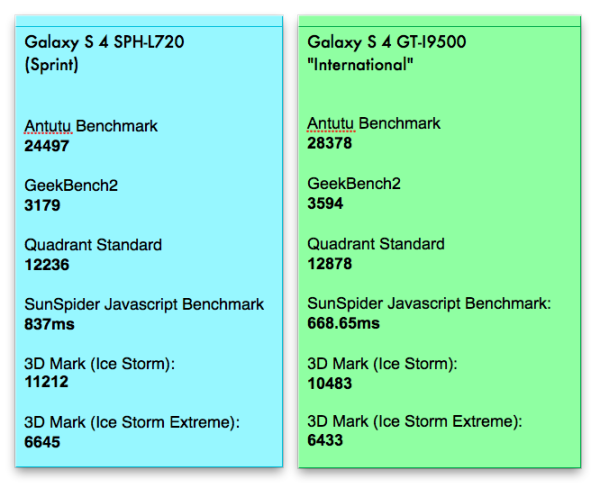 Data from Samsung saying that the new flagship Galaxy S IV sells like hotcakes – we know that already shipped more than 10 million units of the devices. In addition, the Koreans have already announced a number of Android smartphones, exploiting the design of the SGS4, with different technical stuffing and display sizes from the little ones to huge. However, Samsung is not going to stop and soon the light will be a group of products having in the title the full name of the flagship, but with the prefix and among them Samsung Galaxy S IV Active. 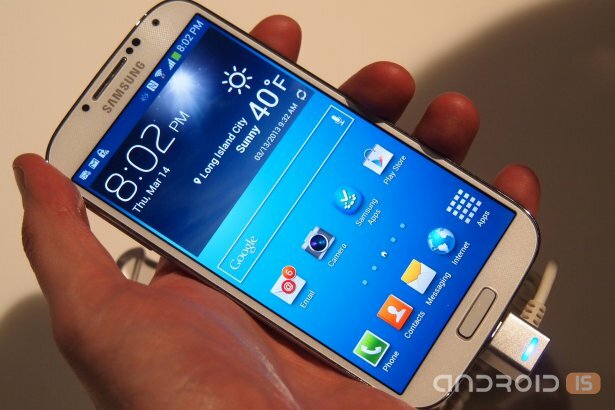 The Galaxy S4 is the best selling Samsung smartphone. Two weeks since the start of sales it has already sold over 6 million units of this gadget. 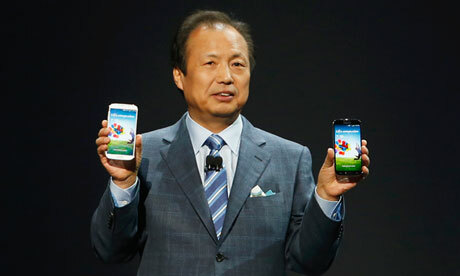 The Director of Samsung — Shin Jong-kyun said that the company expects sales of Galaxy S4 will continue to surprise. It is expected that sales will exceed the figure of 10 million as soon as next week. 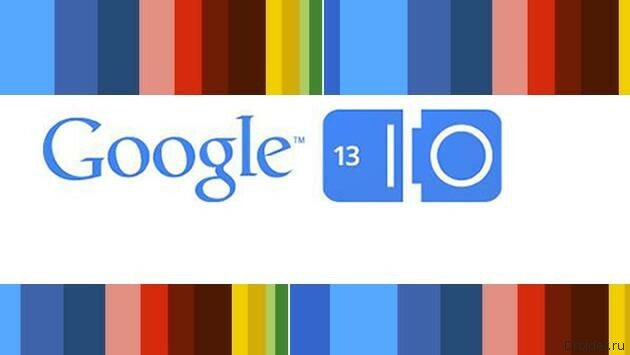 Just a few minutes ago in San Francisco kicked off the annual conference Google I/O. first and foremost, this event is focused on application developers. But for ordinary users there can be a lot of interesting. 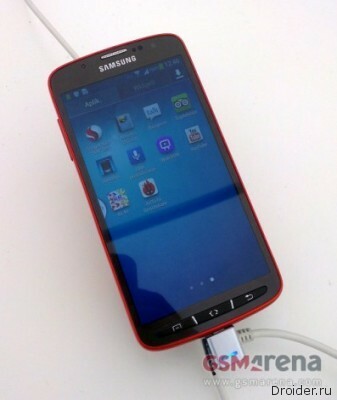 Users who buy themselves the Samsung Galaxy S IV gradually begin to report new time, which causes dissatisfaction. 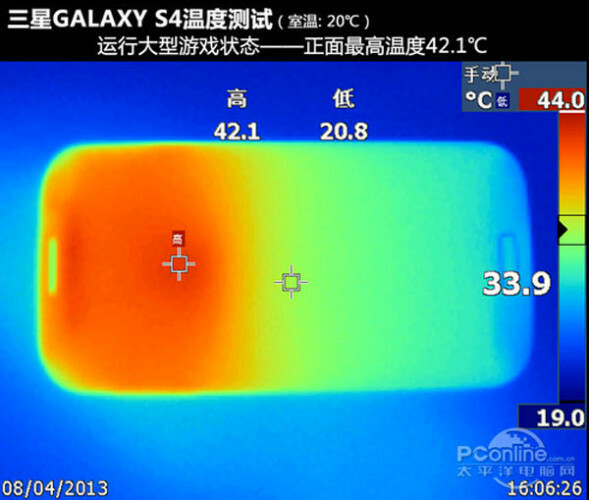 It turned out that a sufficiently large number of lovers of Samsung products, Galaxy S IV fancies himself a heater. This gadget heats up to such an extent that many believe such a temperature regime is not comfortable.